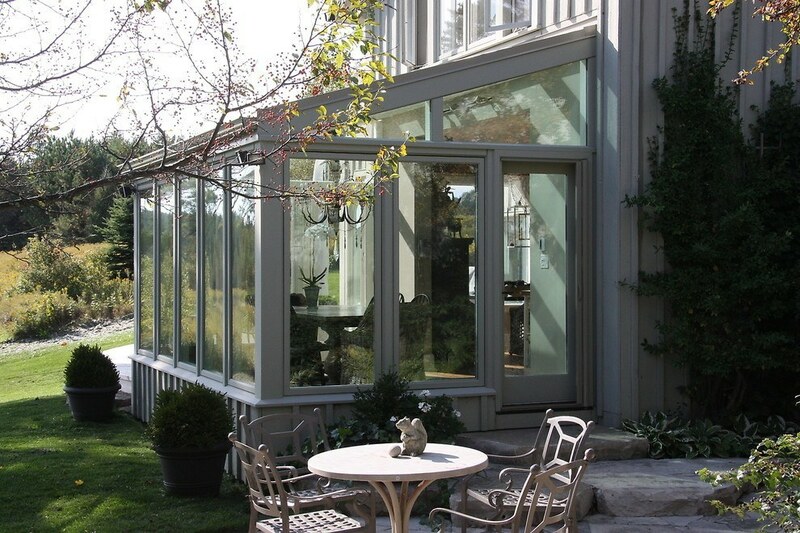 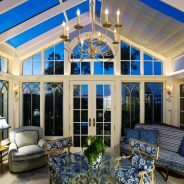 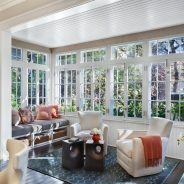 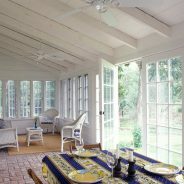 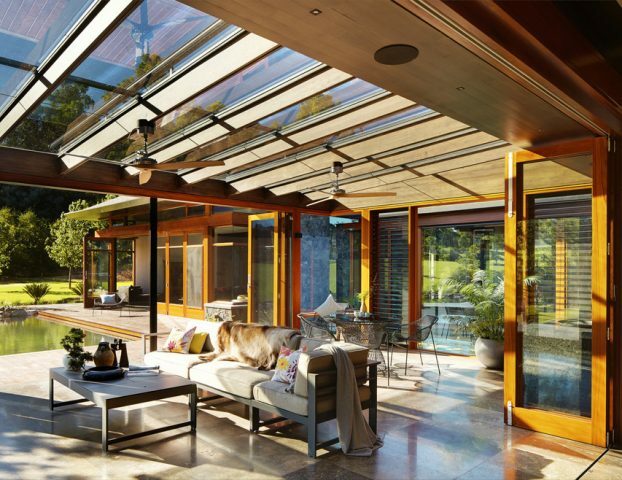 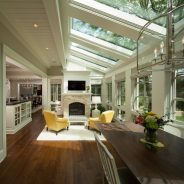 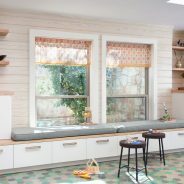 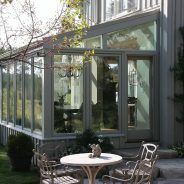 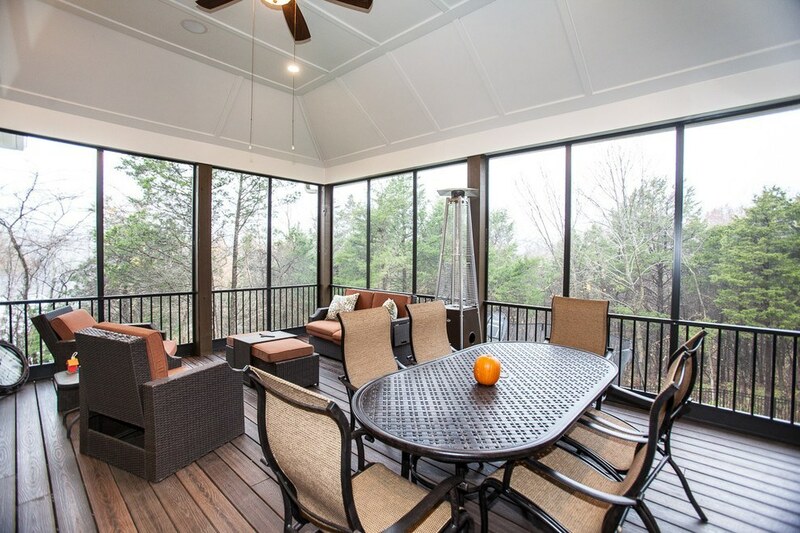 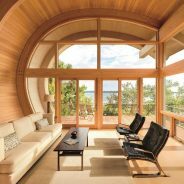 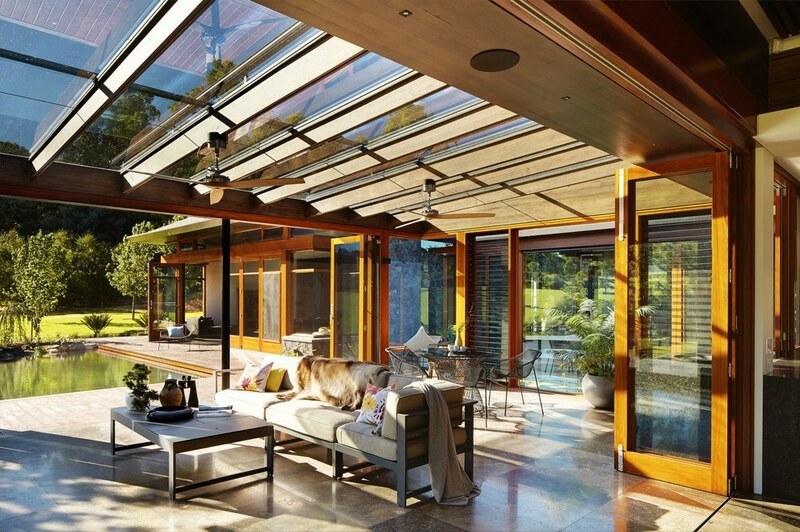 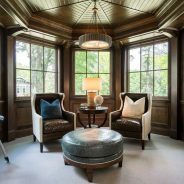 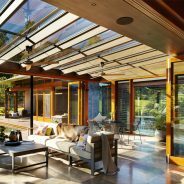 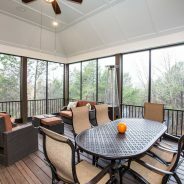 EN Builders offers specifically designed sunrooms that meet with the challenges of the weather, with tempered glass /solid options along with optional insulating shutter system to control heat and cold. 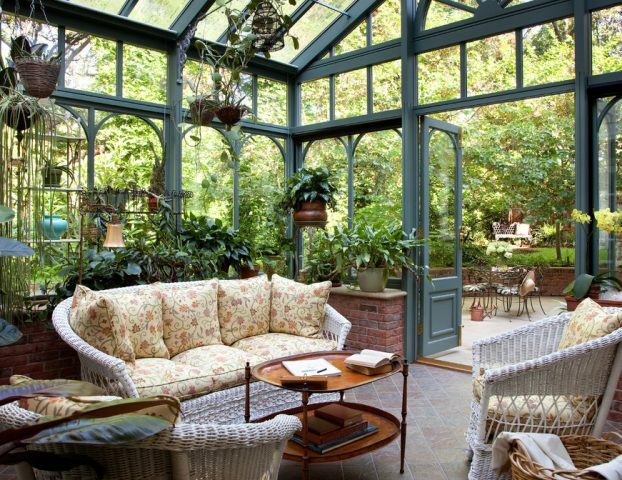 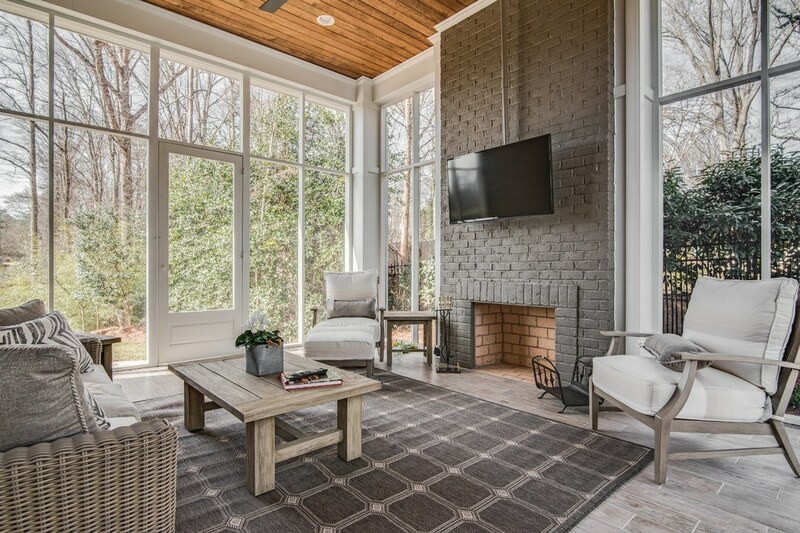 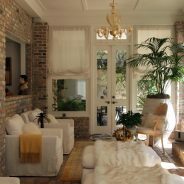 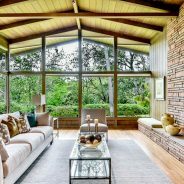 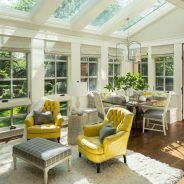 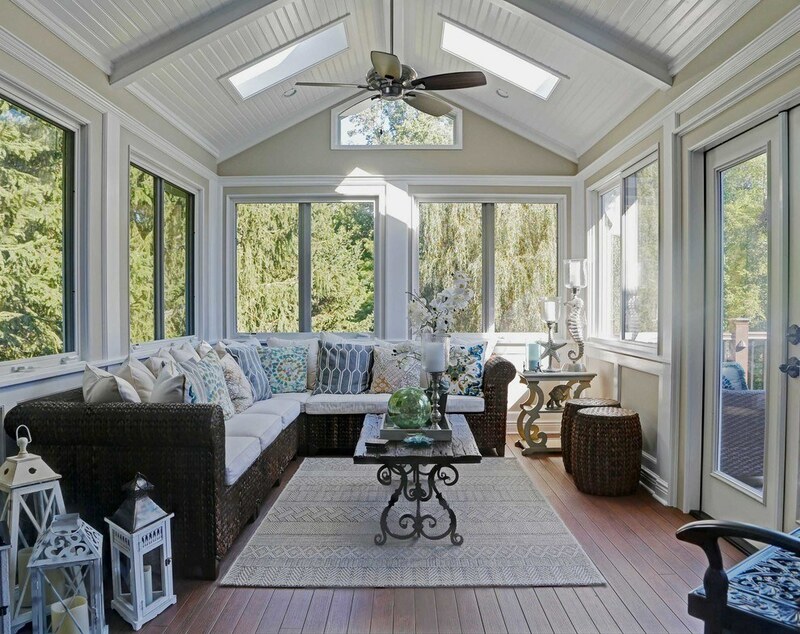 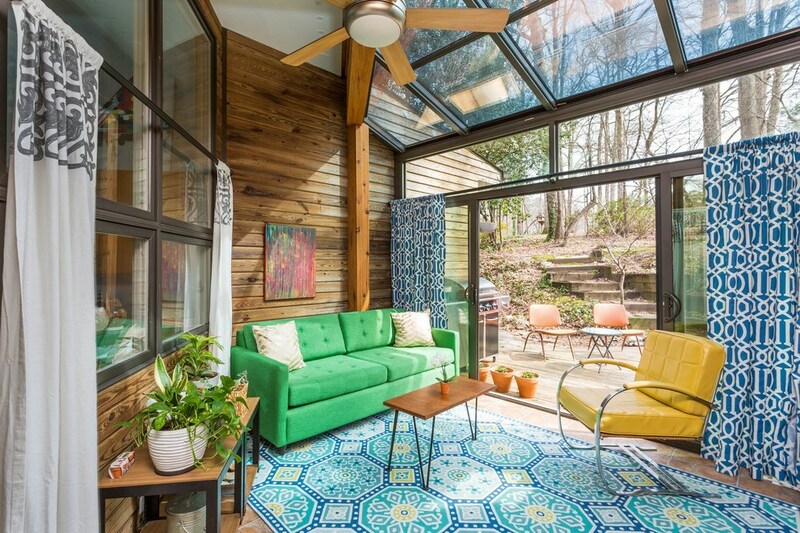 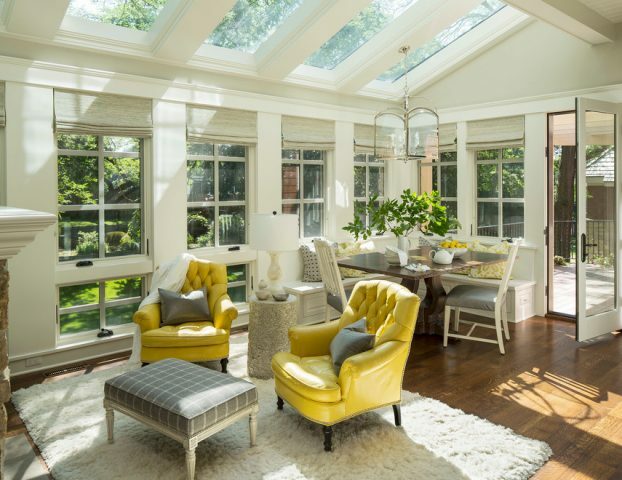 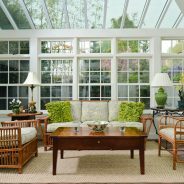 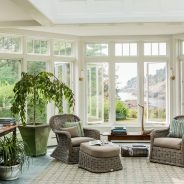 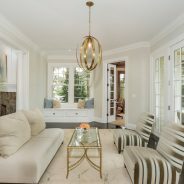 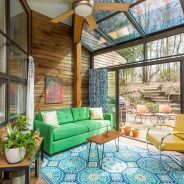 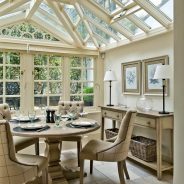 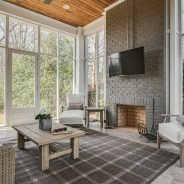 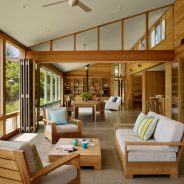 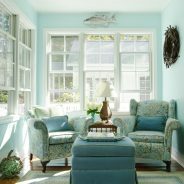 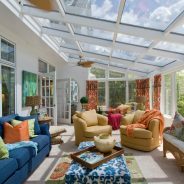 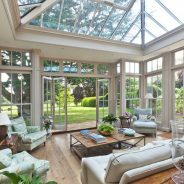 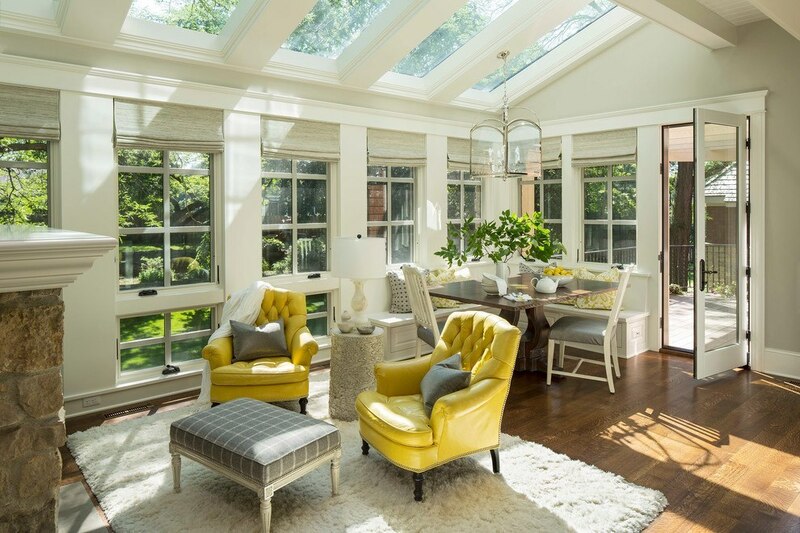 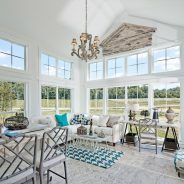 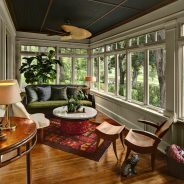 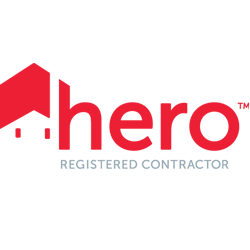 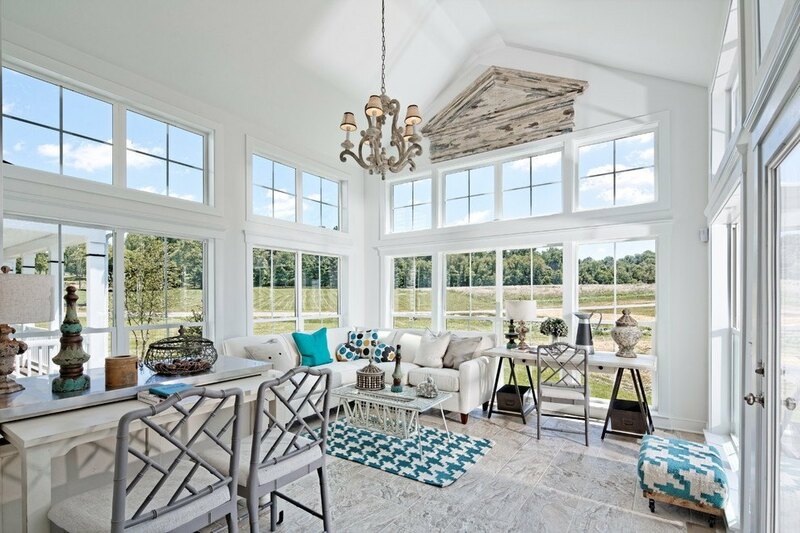 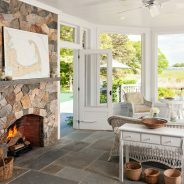 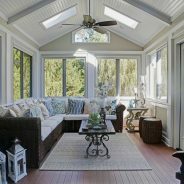 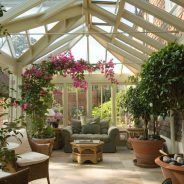 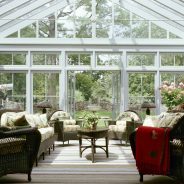 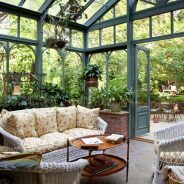 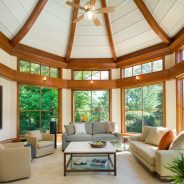 By adding a sunroom you will create a bright and inviting recreational space for year round while increasing your home value. 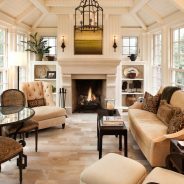 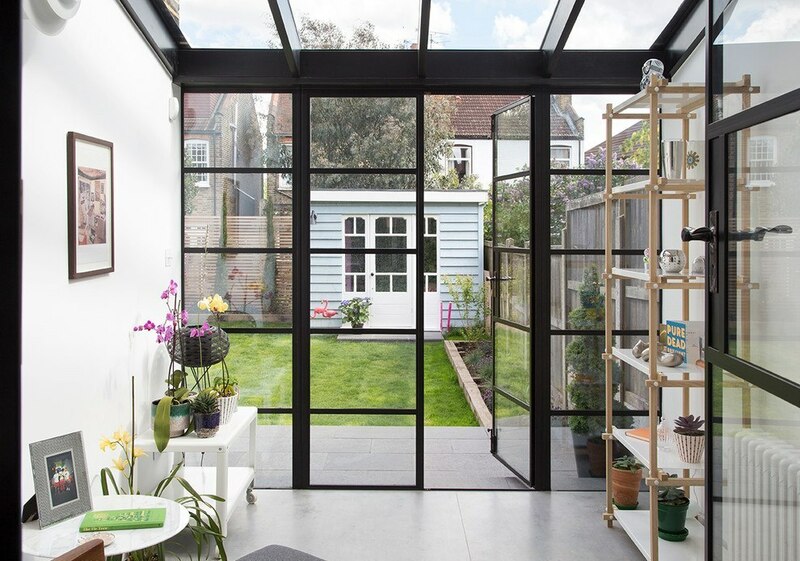 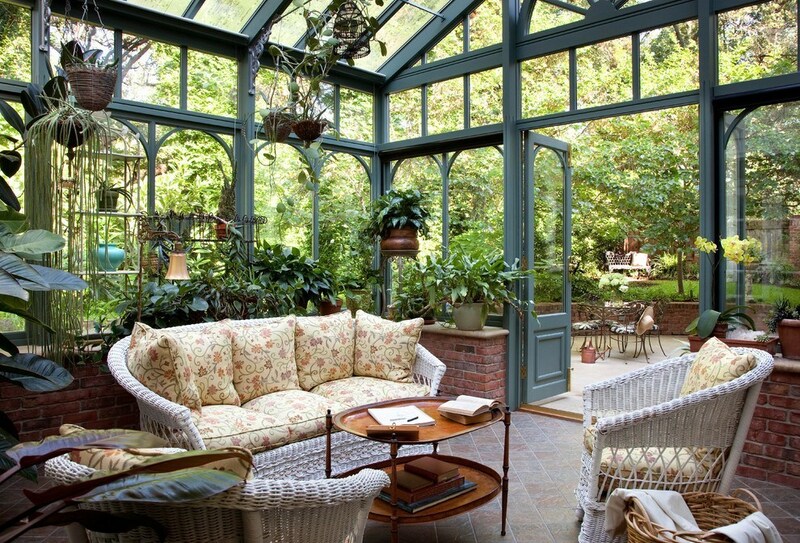 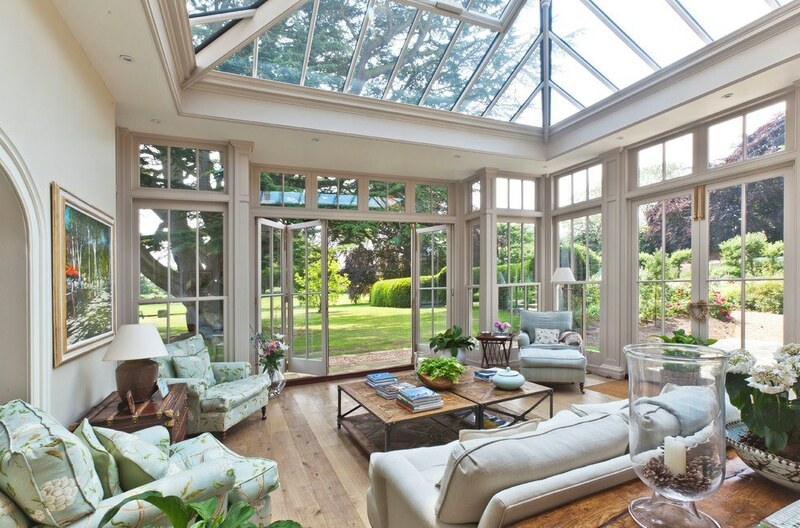 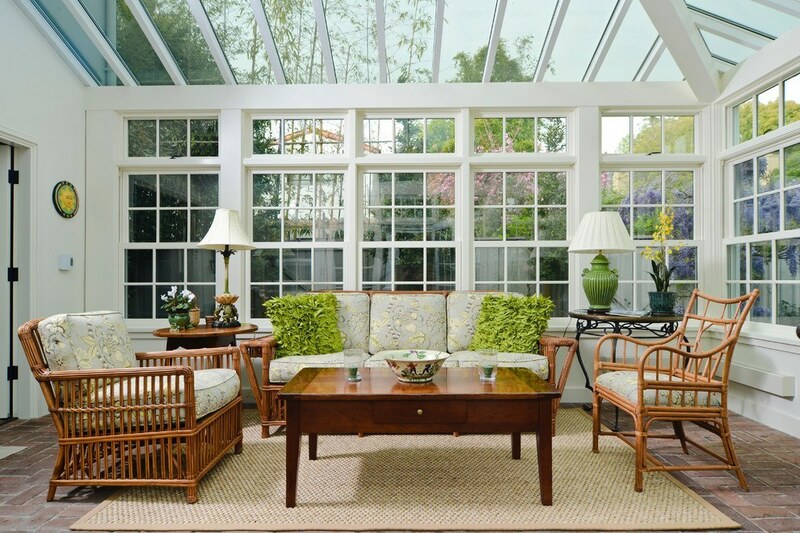 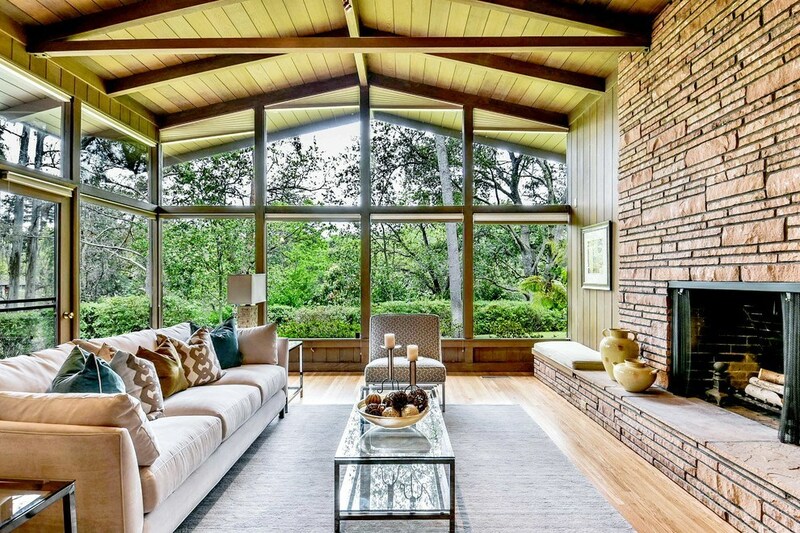 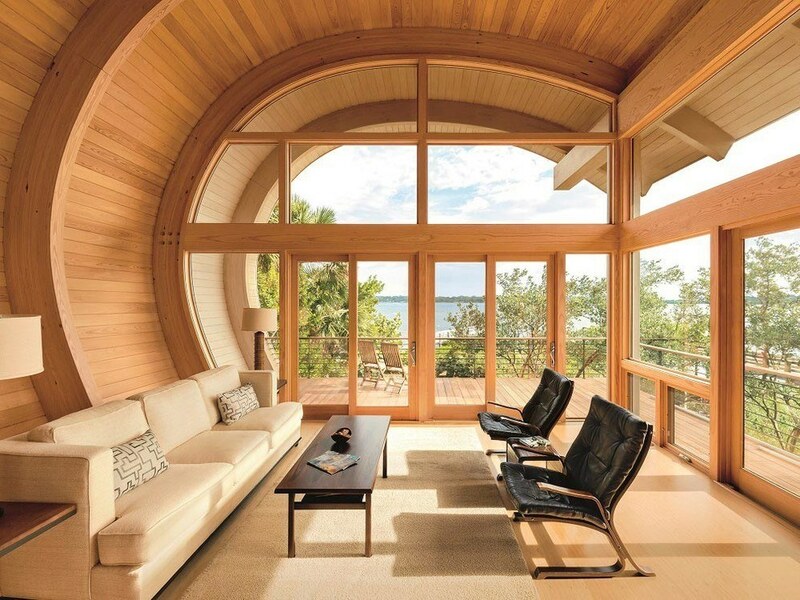 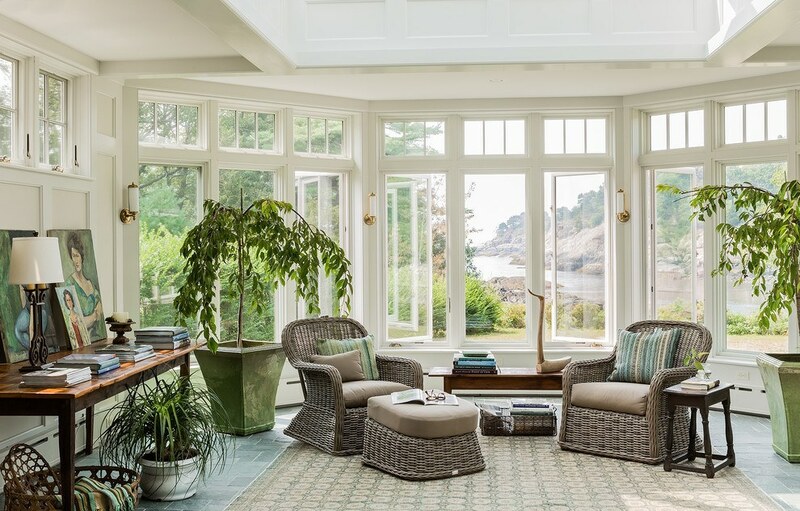 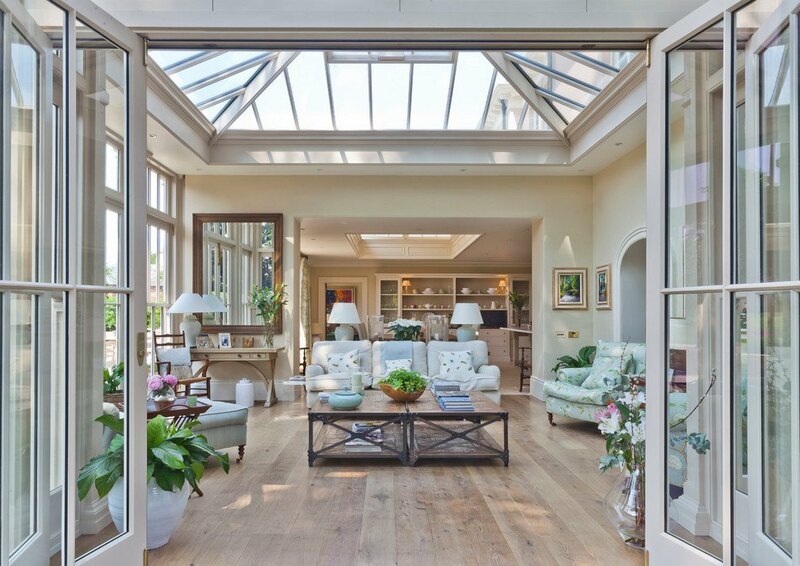 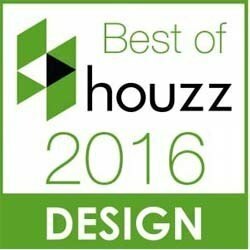 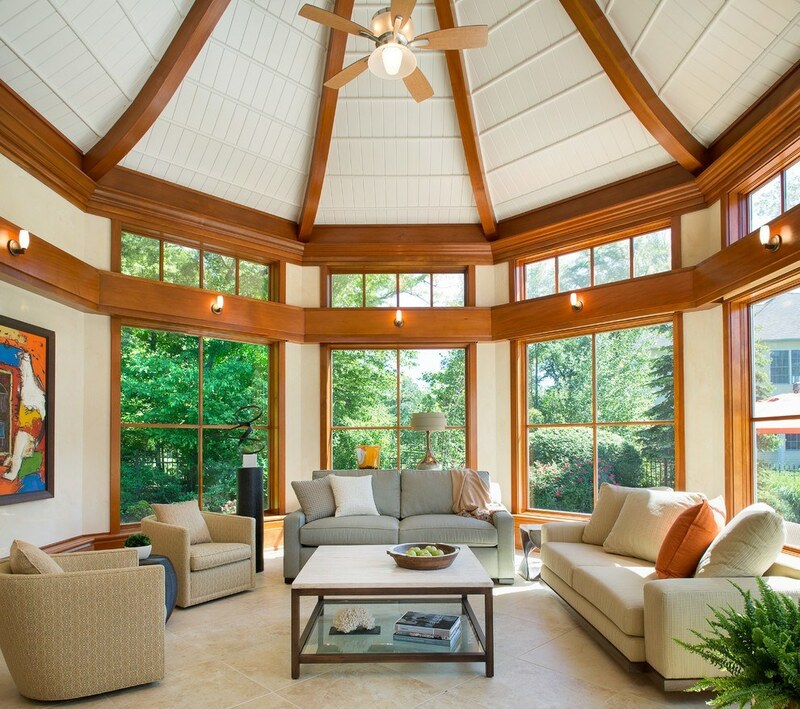 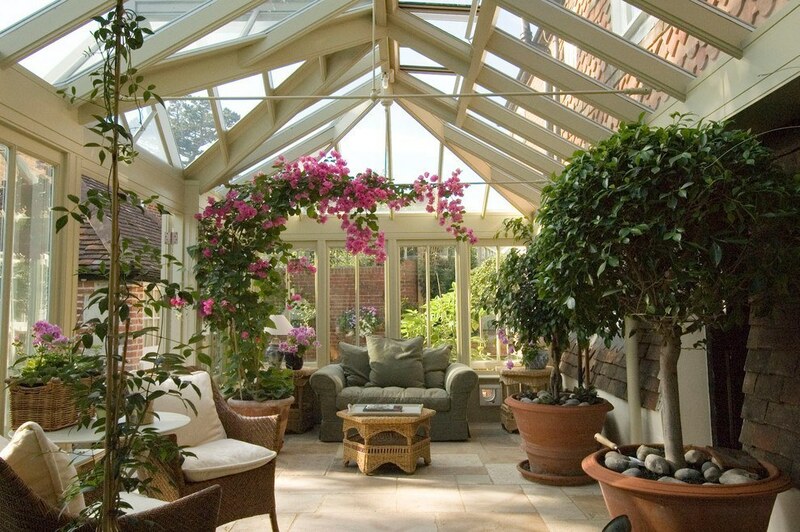 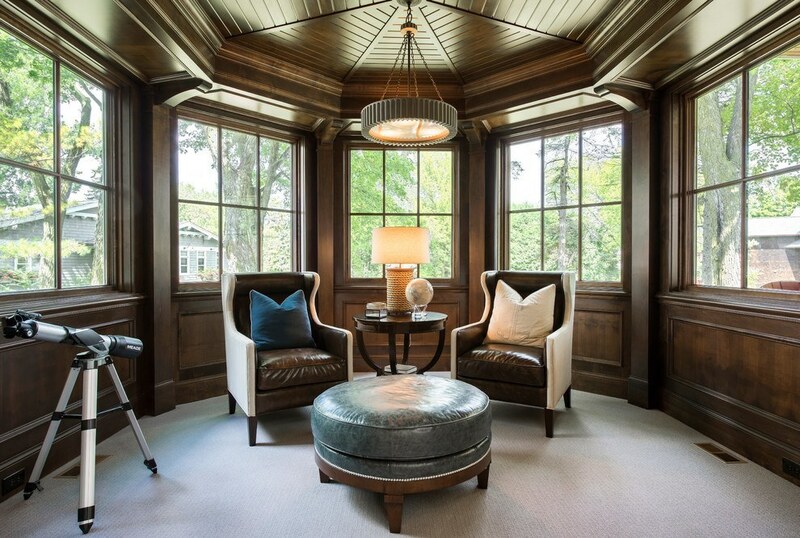 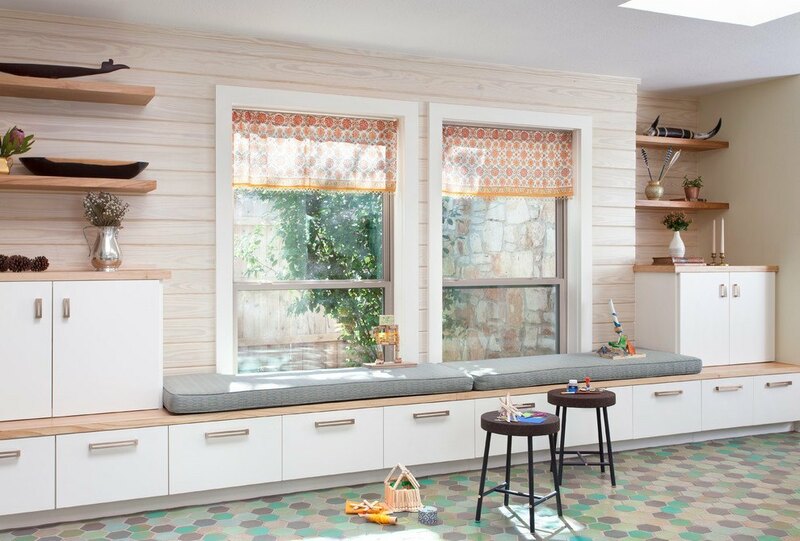 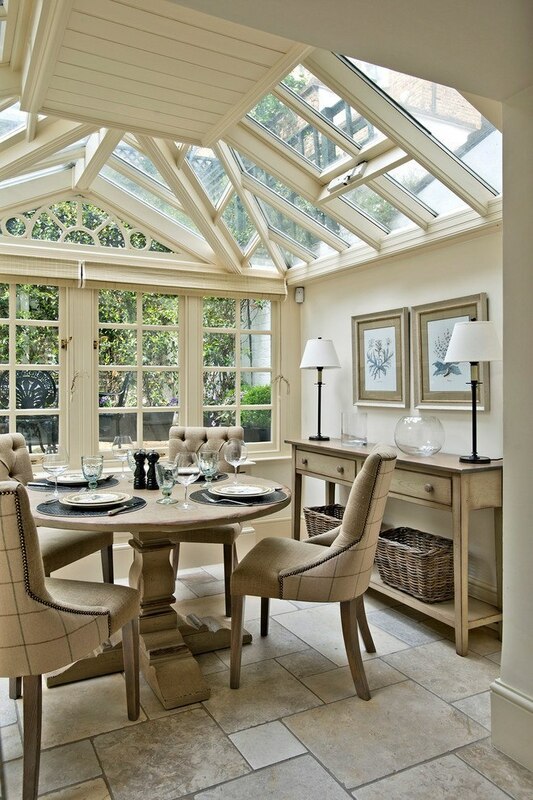 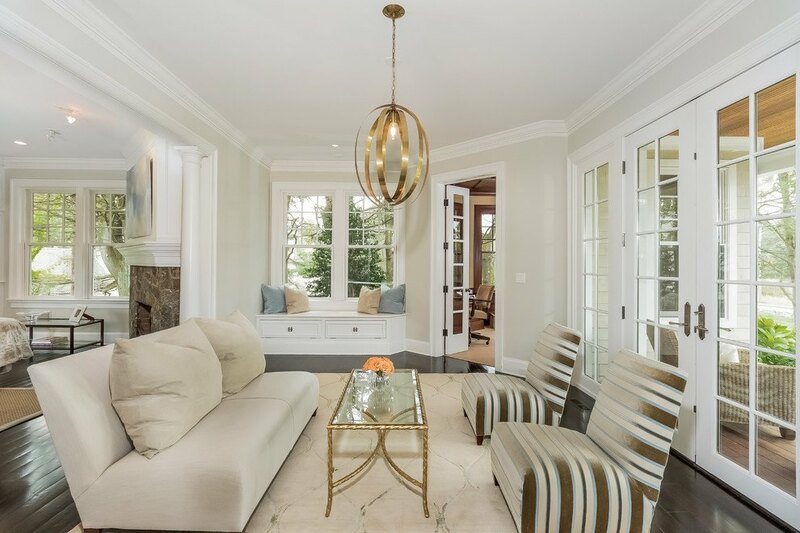 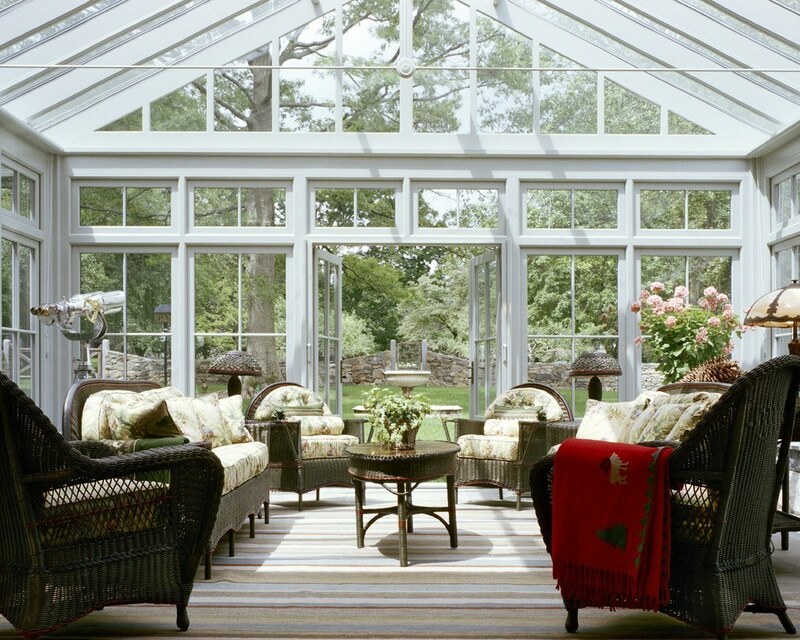 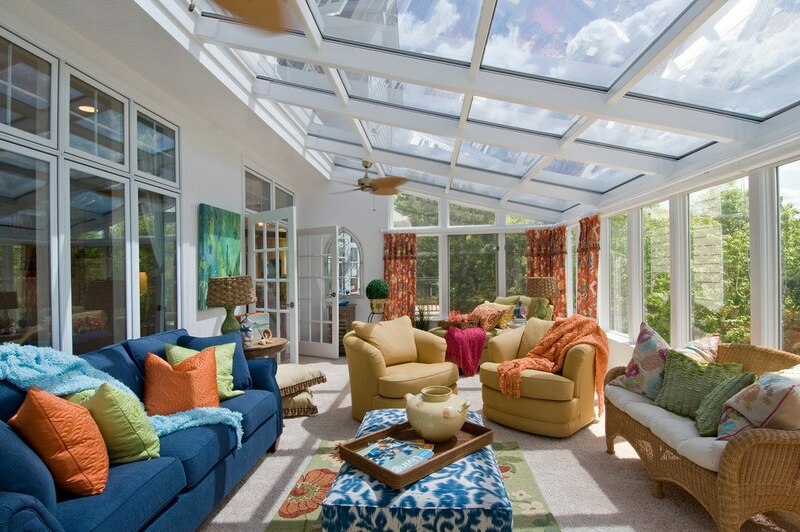 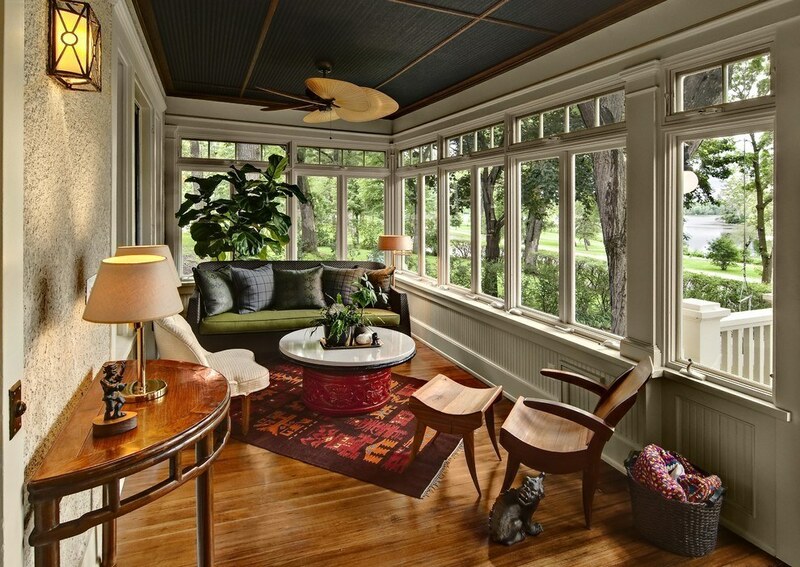 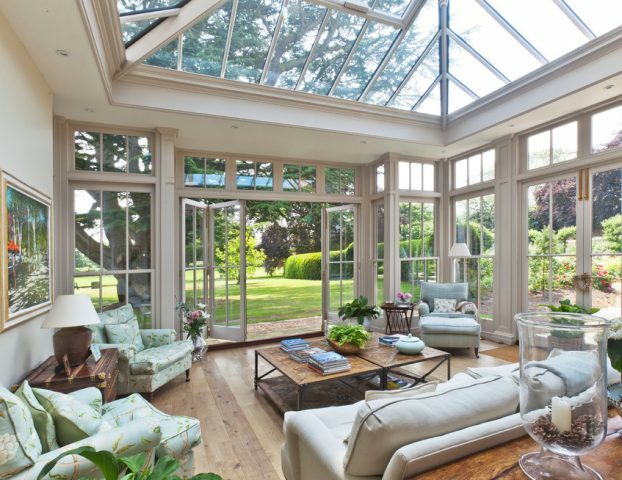 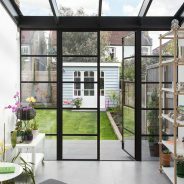 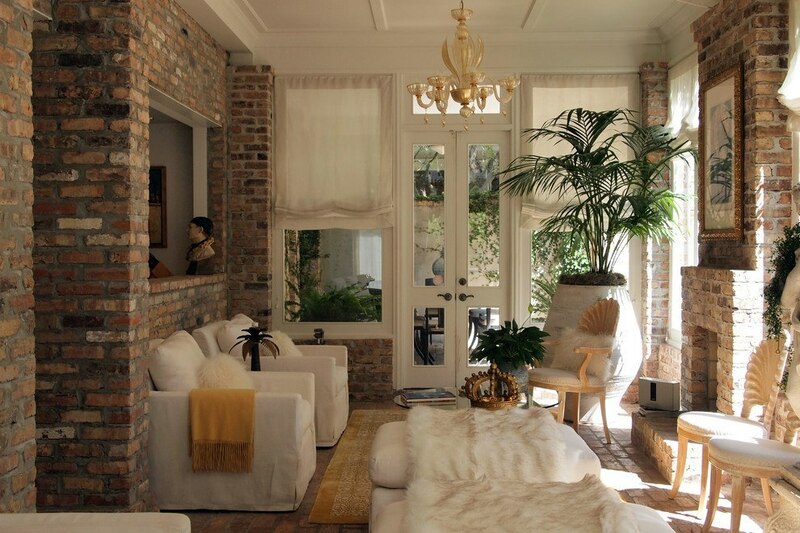 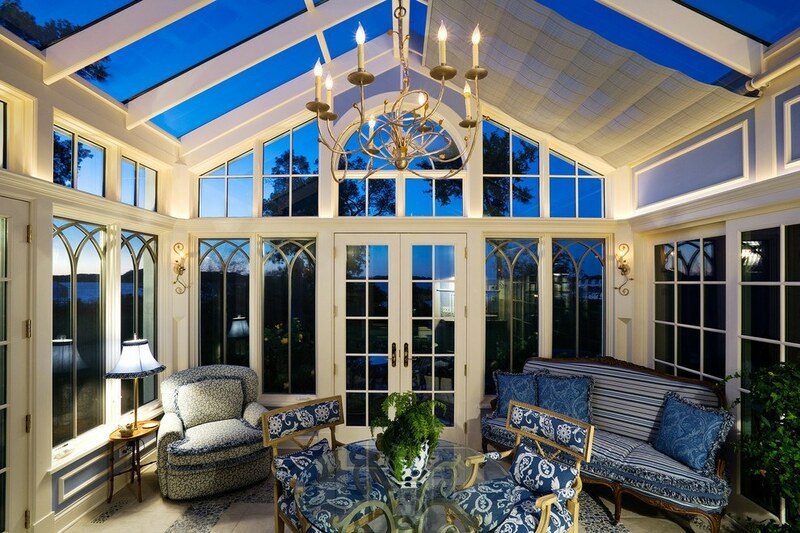 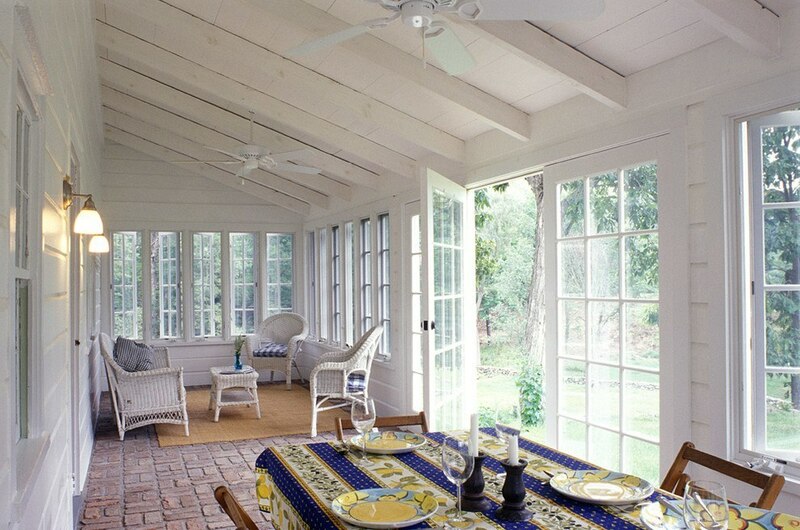 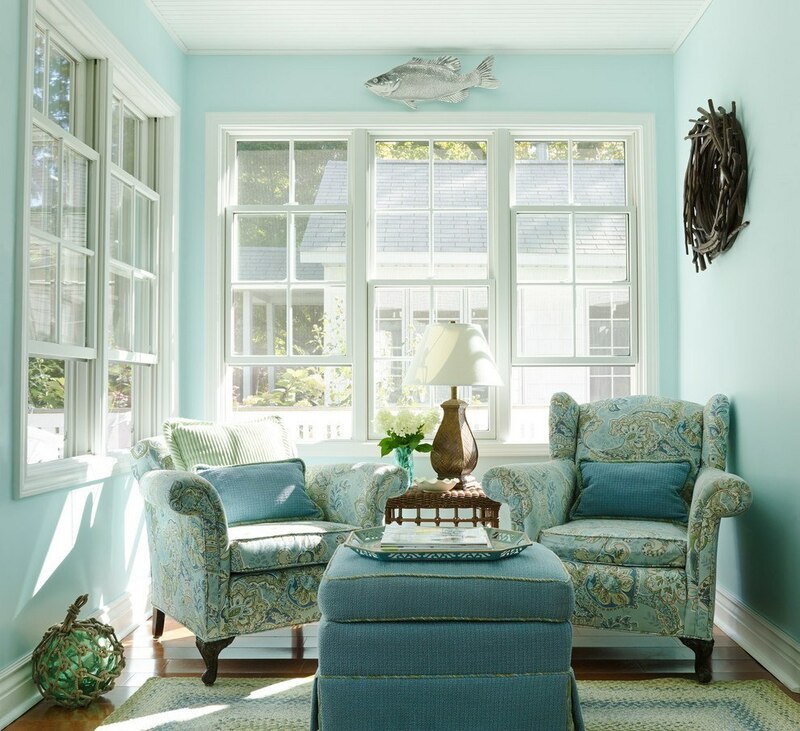 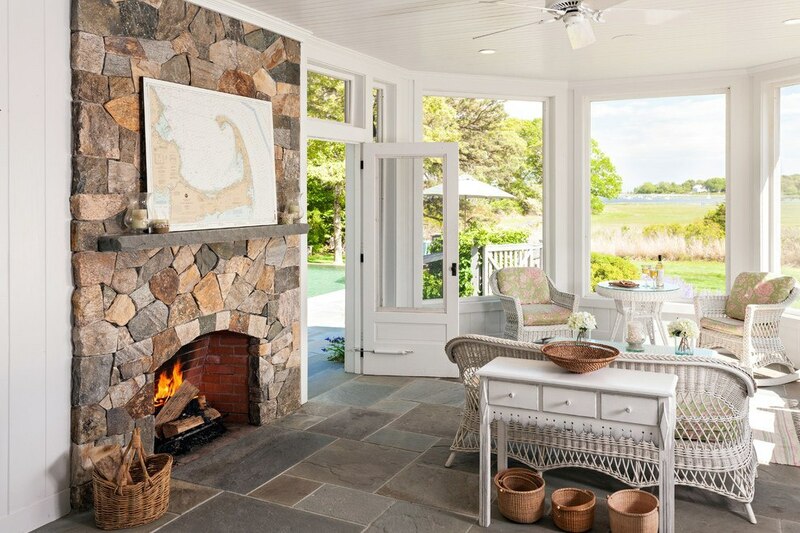 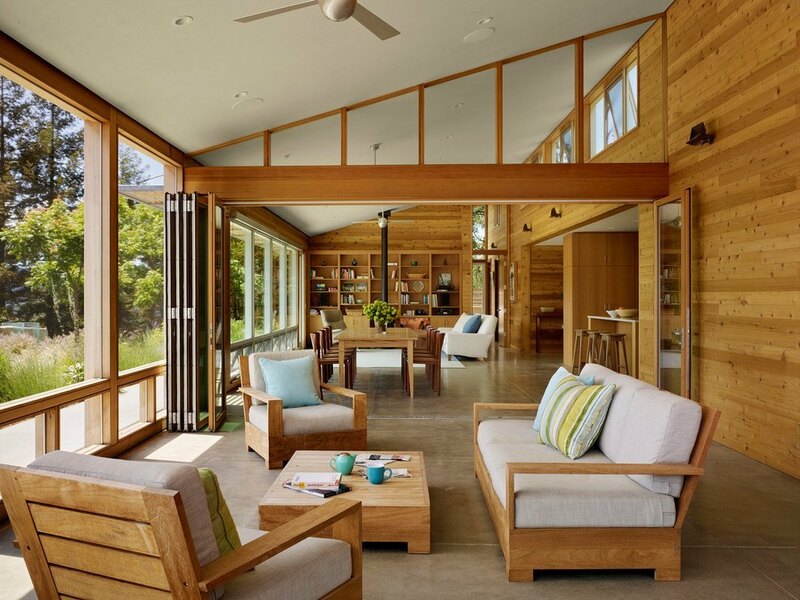 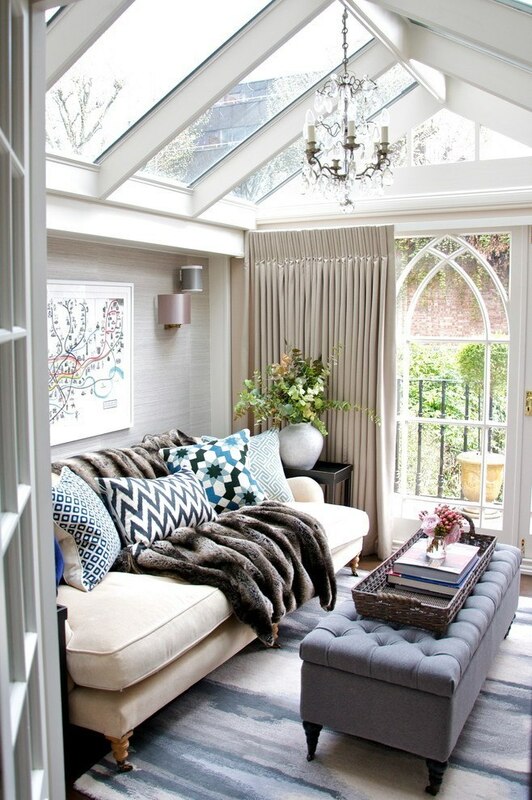 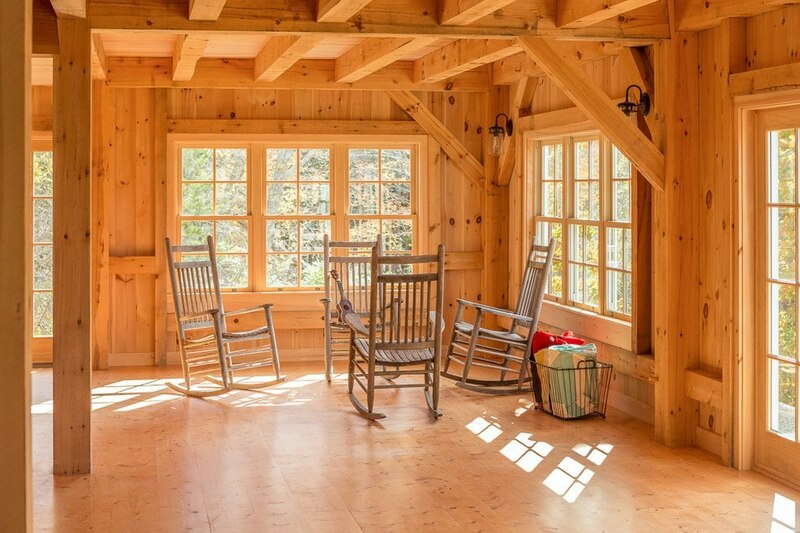 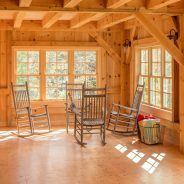 We, at EN Builders, will design your sunroom project ensuring it is comfortable and beautiful. 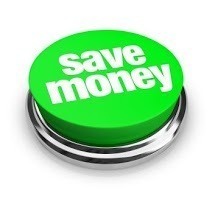 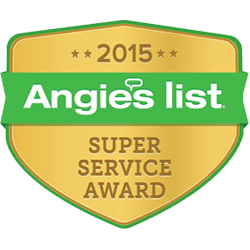 Consistently high level of professional and personal management care from start to finish.